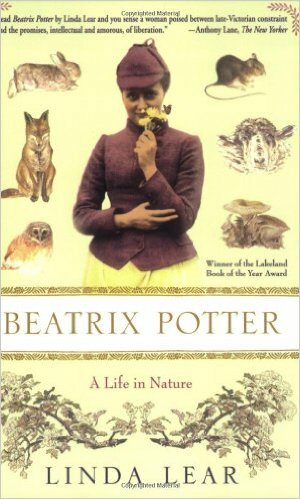 A few weeks ago, my friend Cheryl, knowing how much I love England and books about nature, recommended that I read Beatrix Potter: A Life in Nature by Linda Lear. 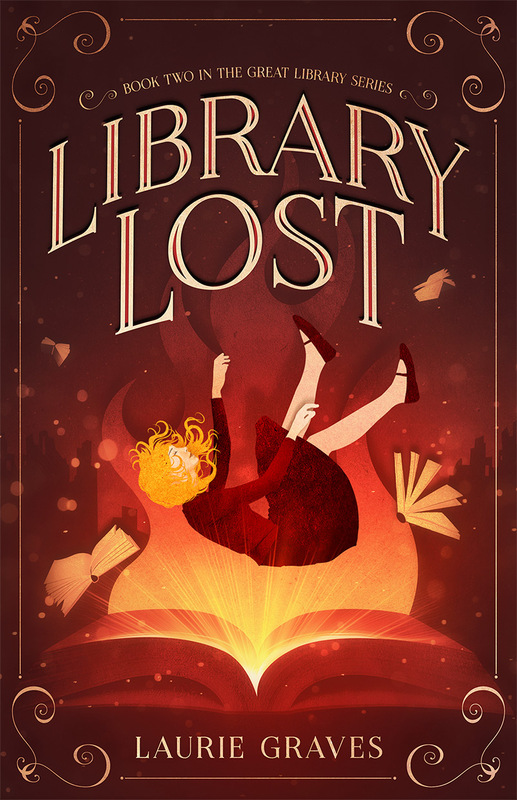 As luck would have it, the book was available in our library, and I checked it out. When most people think about Beatrix Potter, Peter Rabbit and all the small animals in her other stories come to mind. And how you feel about Beatrix Potter often depends on how much you like charm and fancy. I must admit that I am a sucker for such things. Seldom is anything too fanciful for me, but I do understand how some people might find Potter’s work a little too twee. Those trousers, that hat, the little dress, and on a rabbit, duck, or pig. However, as Linda Lear makes it clear in her lengthy but absorbing biography of Beatrix Potter, the creator of Peter Rabbit was a multi-talented, extremely bright woman who made herself useful in a time when women of her class were not expected to do much. Peter Rabbit and the other animal tales were but one aspect of this complex woman. Hence, Peter Rabbit was born, to be followed by Benjamin Bunny, Jemima Puddle-Duck, Jeremy Fisher, and various other characters that would become beloved by generations of children. I don’t think I’m spoiling anything by revealing that Potter’s books sold very, very well. In addition, Potter, who was a brilliant marketer—is there anything this woman couldn’t do?—came up with what we would now call spin-off products: games, dishes, stuffed animals, and various other related items. Peter Rabbit and Company made Potter an independently rich woman. To add to Potter’s wealth, an aunt died and left a substantial inheritance to her niece. Did Potter then decide to rest and retire in style, say, taking in the sights of Europe or taking a trip around the world? She did not. Instead Potter continued to write, bought land in the Lake District, got married at age forty-seven, started raising sheep, and bought more land—well over 3,000 acres, which she would later donate to the National Trust so that the land would be preserved after her death. Lear’s biography accomplished what a good biography should. It expanded my appreciation of the subject, whom I had taken for granted as a children’s writer, which, in all fairness, would have been enough. Little did I know of Potter’s other accomplishments, this energetic Victorian who blazed through life, turning her attention not only to rabbits and ducks but also to fungi, sheep breeding, and land preservation. LOVE biographies – thanks for the tip! Are you familiar with Susan Branch? Total Anglophile and artist, she wrote ‘A Fine Romance’ where she goes to England and fulfills a lifelong dream of visiting ‘Hill Top Farm’ B. Potter’s estate. I think you’d like the book. Thanks, Eliza! I’ve ordered “A Fine Romance” through interlibrary loan. Looking forward to it. Oh, good. I’m sure you’ll enjoy it. This is all new to me, and fascinating. But I’m astonished that such a brilliant and accomplished woman would oppose female suffrage. Further evidence, I suppose, that we must not be too harsh in judging those who are products of cultures different from our own. I know. As I mentioned in my review, I have hard time wrapping my head around this. But you are right, we must not be too harsh in judging Potter. I suppose all we can do is admire her brilliance and be tolerant of her flaws. After all, nobody’s perfect. Oh, my! Thanks for sharing this info. Sounds like an excellent book on a very appealing and absorbing person. I didn’t know about Potter’s scientific endeavors. Beatrix Potter was quite the woman—artistic, very smart, energetic. I can’t help but wonder what she would have done if she had been born later and had had more opportunities. As it was, she certainly accomplished more than most people, in our times as well as in her times. What a fascinating post! My grandma had some Beatrix Potter dishes when I was little and I loved the drawings, they may even have inspired one of my childhood imaginary friends (the bunny). 🙂 I love reading biographies and will definitely add this to my list! Take care, Laurie! Did you see the movie “Miss Potter,” which came out about a decade ago? It’s light and probably not very historically accurate. But, having just read Potter’s biography, you might want to give the movie a go. Unless you find Rene Zellweger irritating, in which case you might want to pass it by. I can’t remember if I saw the movie or not. Not a huge Rene Zellweger fan, and she seems an odd choice for Beatrix Potter, who was gruff and eccentric. But I am thinking about watching the movie after reading the biography. Thanks for mentioning it.